It's no secret that one of the most important aspects of any hospitality company is how it develops and manages its food and beverage program. Oftentimes, a business or leisure traveler will make his or her decision on the next vacation or property based on the offerings in this category. At Best Western® Hotels & Resorts, we have an understanding of just how important it is for us to differentiate our product from our competitors and constantly rethink and reinvent our offerings to exceed consumer expectations. 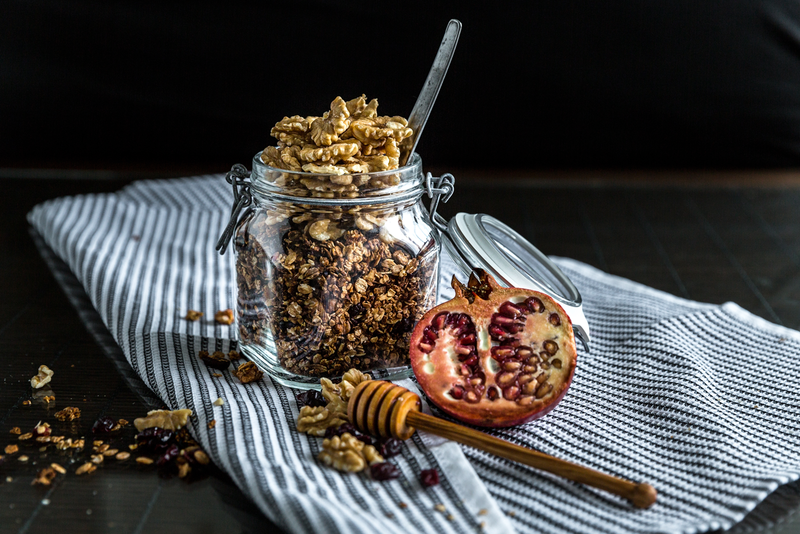 Through guest feedback, research and analysis, we've uncovered that a quality breakfast is a significant driver of guest satisfaction in both the business and leisure travel segments. We have also learned that the three key areas of focus necessary to improve overall satisfaction with breakfast were people, product, and presentation. We needed a way to improve our breakfast but at the same time, ensure it was operationally efficient and easy to execute, while providing guests with the opportunity to customize their individual breakfast preferences. This summer, our company brands have introduced a new "Build Your Own Breakfast" program, which has now rolled-out across all North American properties. Our biggest challenge was to ensure that no matter a guest's preference or diet restrictions - there is always an option. Those with restricted diets will enjoy gluten-free choices, non-dairy milk options and seasonal fresh fruit. Those in a hurry can "Grab and Go" with a new option that includes a breakfast bar, fresh fruit and bottled water. The requirements we set for tour program detail minimum standards, as we encourage our hotels to implement a local flair with locally grown products. 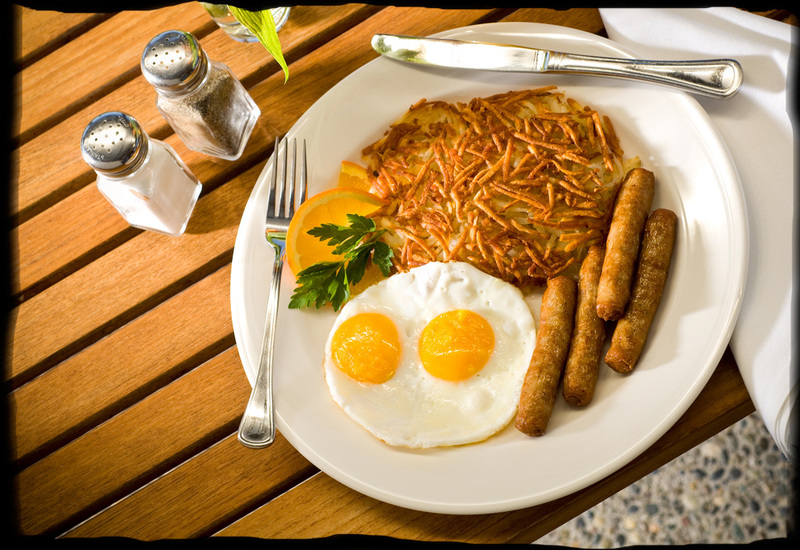 In addition, we allow our hotels to go above the standards to offer the best breakfast product possible in their markets. With that said, it's important for us give the guest our guests (across all properties) the best breakfast experience possible. In addition, guests seeking an exceptional meal before embarking on their day can experience a yogurt parfait and oatmeal bar, signature branded waffles, breakfast sandwich and omelet station with an abundance of toppings and add-ins. We truly offer something for everyone and provide customizable options, which is something that our guests desire. Additionally, as we are seeing across all industries, health and wellness has found its way into the hospitality industry. It's vital that our company produces and provides guests with healthy options to satisfy their daily needs. Throughout our hotels, travelers will find plenty of healthy breakfast options to help get their day started. Part of what we believe makes our newest breakfast options fit with the consumer is how we follow the newest trend in quick service. Customers have flocked to chains nationwide to get the latest fresh cuisine quicker and more efficient than a full-service sit-down restaurant. We understand that oftentimes guests at our properties don't have the time to sit down at a full-service establishment before their day starts. Therefore, it was important for us to grasp that concept and implement it across our North American properties. Our Director of Supply & Studio Design for Canada played an instrumental part in updating operations for the new program. She spent hours at several Canadian properties to receive guest feedback first hand during breakfast hours. Through her observations, she was able to understand aspects of the program that were working well and areas that needed improvement. Based upon these observations, the new program places an importance on the flow of the breakfast space. For example, the area will become congested if the space is not well planned. Many of our hotels in North America are completing a design property improvement plan that includes new tile, countertops, walls, eating spaces, furniture and fixtures. Additional features include guest accessible glass front refrigerators and juice machines which ensure product quality. At Best Western Hotels & Resorts, we are always working to improve every aspect of our company, and our breakfast improvements exemplify this commitment. We take great pride in adapting with the times and connecting with today's traveler as well as the latest hospitality trends. Today's consumer is extremely knowledgeable on the latest trends and will force the industry's hand to continue to develop even more food options. Since rolling out our breakfast program earlier this year, our brands have received the highest overall score for breakfast satisfaction year over year - 6.2 points over July 2015. For us, breakfast isn't just the start of the day, but it's the first touch-point for us to ensure that our guests are experiencing the very best from Best Western Hotels & Resorts. 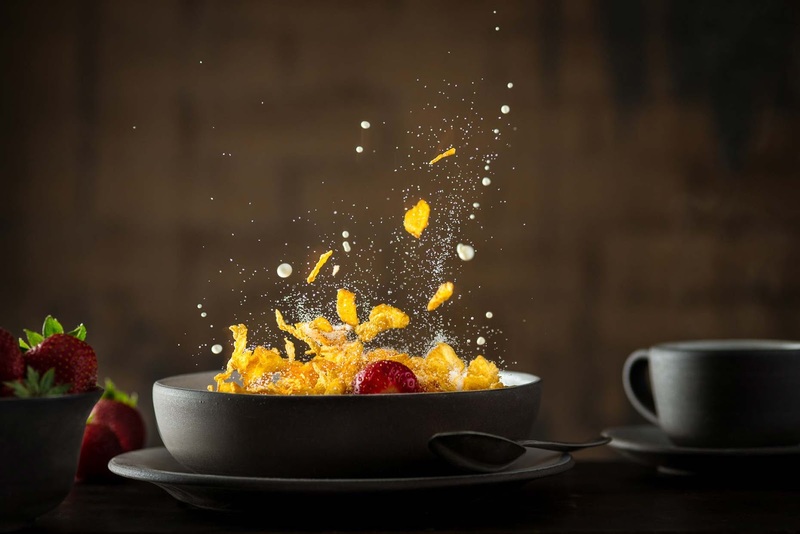 Breakfast is the chance to start your guests' day on a bright note and build on the positive relationship or to hit the reset button and get the relationship moving in the right direction. It's not entirely about competition, either, but rather providing that consistent experience and helping to increase our overall guest satisfaction, which gives us a much greater chance of developing a returning customer that will recommend us to someone else. In our portfolio of brands, which consists of a total of seven brands including Best Western®, Best Western Plus®, and Best Western Premier®, approximately 80 percent of our properties are limited food service providers. 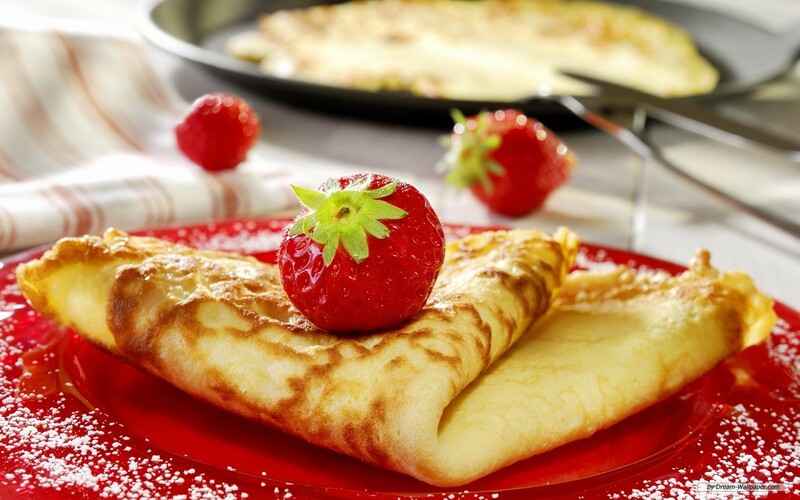 In most instances, breakfast is the best opportunity for our hotels to impress their guests. In analyzing results from J.D. Power, it was clear that the more staff interacted with guests, the more satisfied guests are with their stay. This led us to focus on also providing additional training for our breakfast attendants as well. Therefore, in addition to rolling out our new breakfast program, we also implemented a new training program with our I Care®: Every Guest, Every Time program. The goal is to provide unique, situational and modular on-property training directly to our breakfast attendants, front desk, housekeeping and maintenance staff so they have improved guest interactions throughout the guests' journey during their hotel stay. Various tools and techniques are provided, demonstrated and role played, including an industry first use of interactive online avatar role playing with the front desk staff. 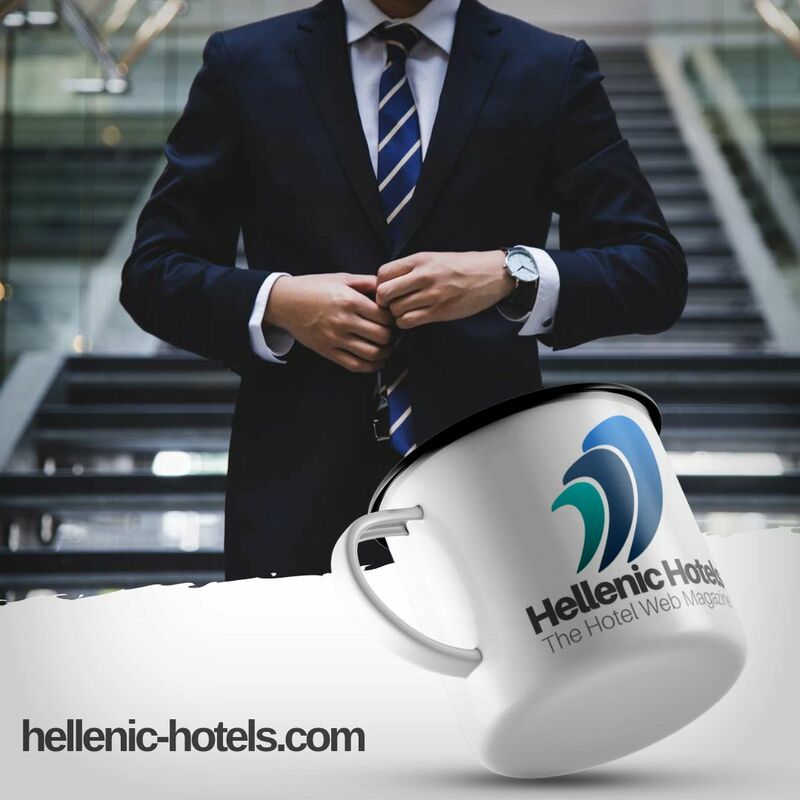 This program has been exceptionally well received by the hotels, with a significant volume of positive comments and very high scoring post-training survey results from the hotels. Additionally, hotels which have undergone the I Care: Every Guest, Every Time training show immediate improvements on their post-stay guest satisfaction survey ratings. Best Western's Regional Services team also has a portfolio of unsolicited emails from trained hotels with specific examples of their staff now utilizing the training techniques to "wow" guests with exceptional, personalized and proactive service and interactions. With this training, check-in scores went up 1.8; check-out, 1.5; and service, 2.5. As a result of attention from the front desk, breakfast satisfaction scores went up as much as four points. The I Care: Every Guest Every Time training program's success is now a significant factor with improving the guest experience, engaging hotel employees and moving the brand closer toward our vision. Our newest breakfast program and the rollout of the I Care: Every Guest Every Time program follows our brand's refresh, which was announced in 2015 to help clarify our exceptional offerings and broaden the company's appeal with a contemporary, energetic and relevant look. We also introduced a new master brand logo and new logos for Best Western, Best Western Plus and Best Western Premier, as well as descriptors to underscore the unique differences between our seven distinct brands. Best Western hotel owners have invested $2 billion in property improvements and renovations across North America. Building on these accomplishments, we are also taking other innovative steps to ensure an exemplary guest experience. For example, we are redesigning our digital platform, including bestwestern.com, the mobile website and mobile applications. In August 2015, new property websites were created for over 2,000 properties across North America. We have already launched a new mobile booking experience, including a mobile website and mobile apps for smart phones and tablets, to provide a cleaner, uncluttered interface that is easy to use. In early fall 2016, we will unveil an entirely new bestwestern.com. Another component of our brand refresh was the rollout of a service promise at all of our properties. Our service promise states, "If something is not meeting your expectation, please let us know. We want to make it right." This promise helps to ensure consistent service throughout our hotels and demonstrates our commitment to providing superior customer care. On that note, Best Western has been experiencing a remarkable resurgence as a brand. This resurgence has been due in large part to the significant investments made by our hoteliers and the tremendous loyalty of our guests. Best Western hotel owners have invested $2 billion in property improvements and renovations across North America. We are also outpacing the competition in RevPAR (revenue per available room) and are committed to the evolving needs of Today's Traveler. The steps we are taking as a brand, whether through the rollout of our breakfast program, the introduction of a service promise, or the modernizing of our delivery of education and training programs, are forever changing the face of this brand.